We didn't have a store bought doll, we couldn't afford them. 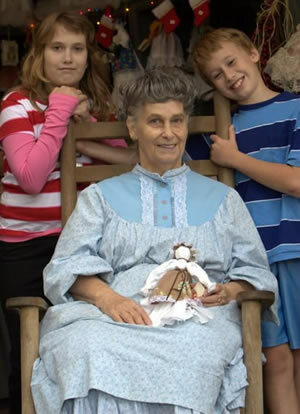 So the rag dolls were very special to us. We didn't get a new one every year. Mother would start in about October. She would say "you know some people won't get anything for Christmas this year, so why don't you send your dolls to the brownies and have them make clothes for them?" She made me and my sister a matching outfit to go with the dolls' new clothes from discarded pattern dresses that once belonged to someone else. 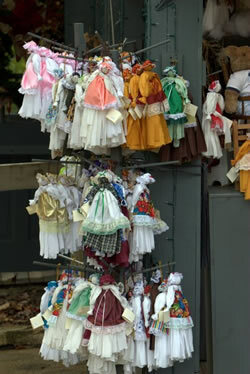 On Christmas Eve, our precious dolls would disappear.